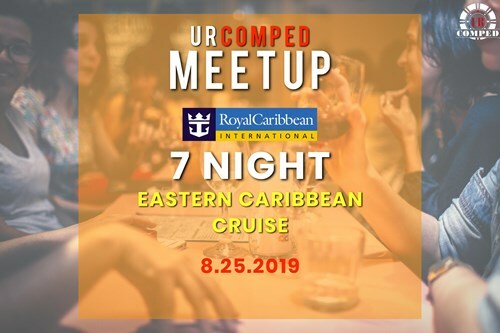 Been on various cruises of Royal Caribbean. I have never been disappointed. 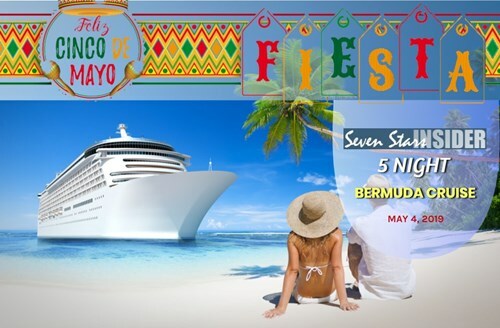 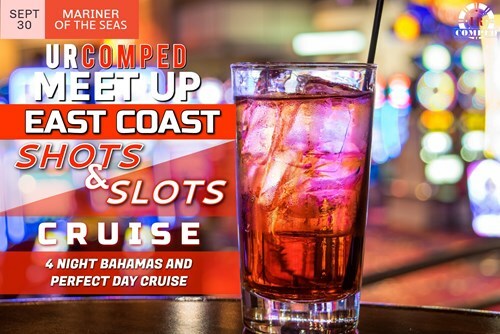 Enjoy Cinco de Mayo with the Seven Stars insider - 5-Night Bermuda cruise out of Cape Liberty!